TRÀ VINH – With its fertile soil and development potential, Trà Vinh Province is expected to become a new centre for trading, aquatic product processing and high-value agriculture of the southern region and the whole country in the near future, said Prime Minister Nguyễn Xuân Phúc. 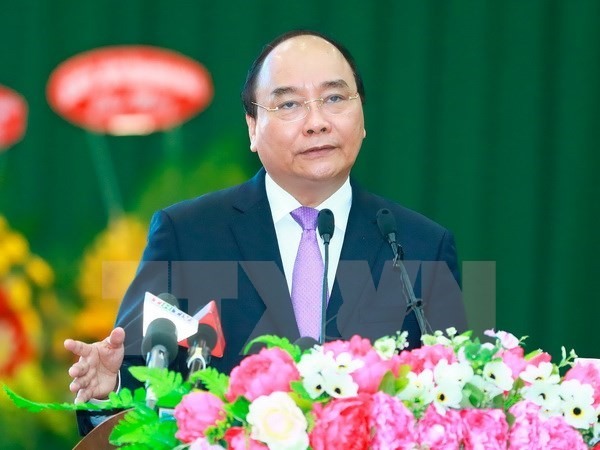 PM Phúc made the remarks while addressing a conference promoting investment, trade and tourism in the Mekong Delta province of Trà Vinh on Monday, which saw the participation of central and local officials, along with representatives of Vietnamese and foreign businesses. 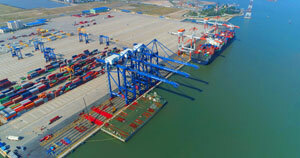 He said that the goal was achievable since Trà Vinh had good infrastructure, including National Highways 53, 54 and 60, and a big seaport capable of handling 20 million tonnes of cargo each year and receiving container vessels of up to 50,000 DWT. Trà Vinh is located between the Tiền and Hậu rivers, the two main branches of the Mekong River, convenient for connecting with other south-western provinces, HCM City and other countries, PM Phúc noted. While there are advantages such as a long coast to develop wind and solar power, the local climate is also ideal for growing rice, coconut trees, sugar canes, peanut trees and fruit trees to provide materials for the processing industry. The Government leader asked Trà Vinh to zone off industrial parks so that the industrial sector could serve agriculture and aquatic product processing while attracting investment in renewable energy. 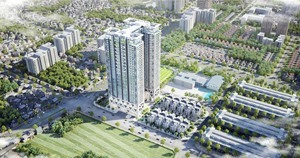 The province should help investors gain a thorough understanding of local advantages, as well as cultural, historical and religious features, he added. The Government and provincial authorities want to listen to investors’ opinions to tackle obstacles hindering their operations, the PM stressed. Chairman of the provincial People’s Committee Đồng Văn Lâm said the province was offering a number of incentives for investors and would assist businesses during their operations here. 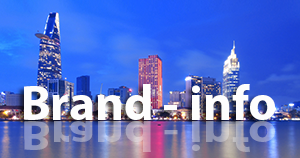 Trà Vinh has attracted 161 investment projects, including 32 foreign direct investment (FDI) projects. Twenty-two of the FDI projects had been put in operation, contributing 60 per cent to Trà Vinh’s export revenues and providing jobs for more than 35,000 workers, he noted. At the meeting, the provincial People’s Committee presented investment certificates and decisions to five Vietnamese enterprises and one foreign firm whose projects are worth US$240.5 million in total. On the ceremony celebrating the province’s 25th anniversary of re-establishment on Sunday, PM Phúc expressed his belief that the provincial Party Committee, authorities and people will stay united to make socio-economic breakthroughs, contributing to the success of the Resolution adopted by the 12th National Party Congress and the 10th Resolution by the provincial Party Committee. The government leader presented the Independence Order, first class, to the provincial Party Committee, authorities and people, the second time Trà Vinh has been honoured with a noble distinction of the Party and State. During a working session with provincial authorities the same day, he hailed the province for encouraging results in rural development, education and social investment. On socio-economic development measures, the leader said that agriculture remained a mainstay, specifically high-quality and high-yield rice. Thanks to its extensive coverage area, Trà Vinh could boost shrimp farming by adopting technological advances to improve productivity, he said, adding that more attention should be paid to fruit cultivation, cow farming, fisheries and tourism. Underscoring the importance of industries to job creation and State budget collection, he requested the province develop the processing and clean energy industries. The province must pool all resources for development by diversifying investments, improving the business climate and facilitating start-ups, he said and added that Trà Vinh should triple the number of local firms to more than 5,000 by 2020.